Indian Coast Guard Declared Selection List 01 for Assistant Commandant Batch 01/2018. Indian Coast Guard Declared Selection List 01 for Assistant Commandant Batch 01/2018. Check Below for more Details. 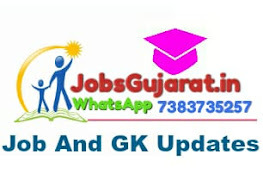 Get Daily Updates for Latest Breaking News, Job Alert, Result, Answer Key, Study Material, Notification, Question Paper etc direct in mobile from our website www.jobsGujarat.in please save 8849118318 number in your mobile and send msg JOIN. updates will start in two days. Thank you.